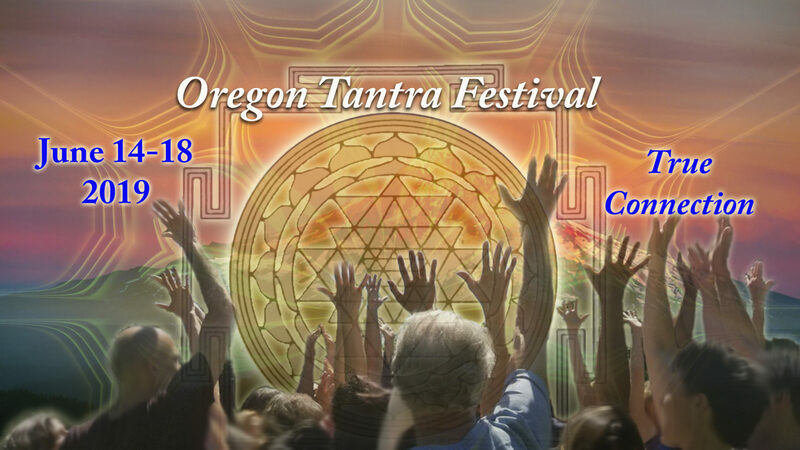 Register for the Oregon Tantra Festival! Earlybird tickets on sale until April 15th! Save $40 off a full Festival ticket! Click the button below for the registration form, and then look for the email that will be sent to you when you complete it, for instructions on how to pay. This form is for regular participants, not Staff or Presenters. Please see the Logistics Page for full details!